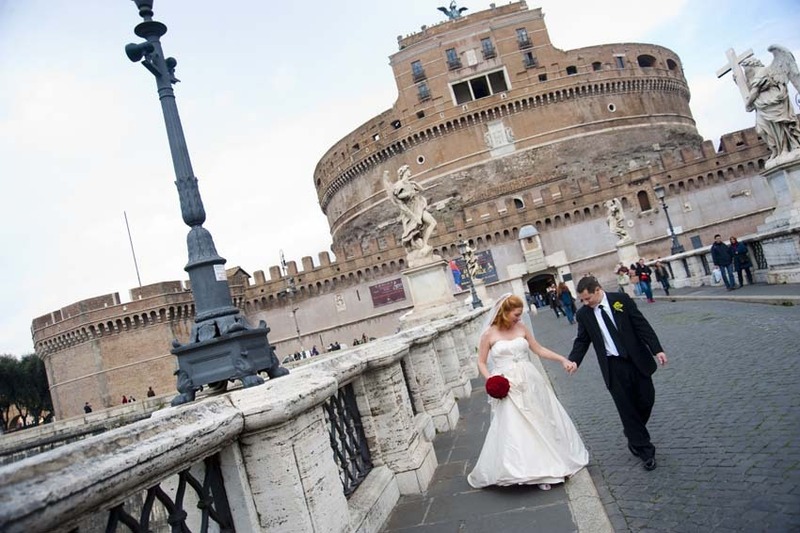 Rome is a convenient location for a Destination wedding since it is connected to the rest of the world by an international airport located only 30 minutes from the center. 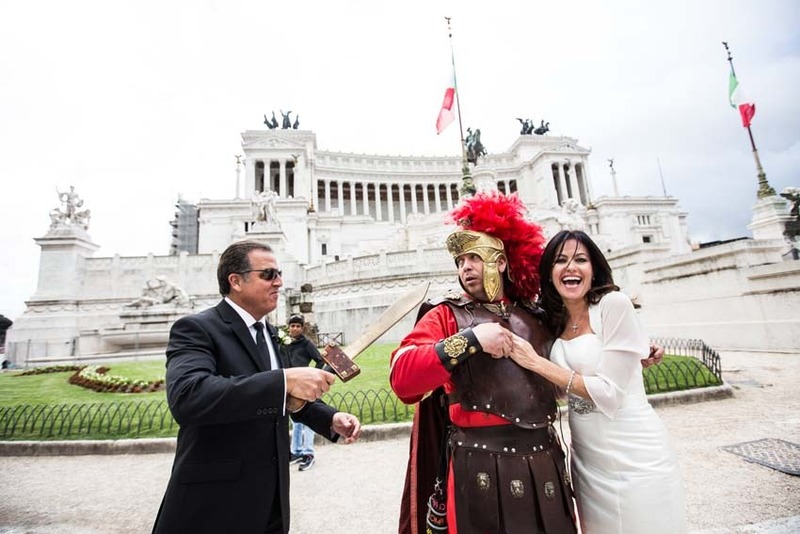 Planning a wedding in Rome is a gift for your guests. 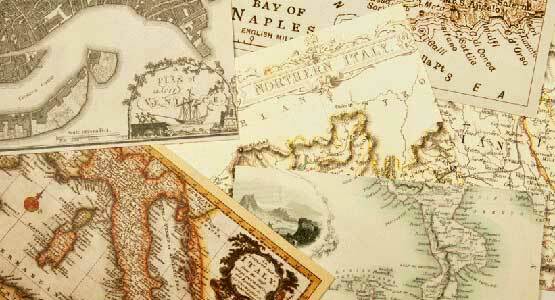 They will easily arrive in the city and have a number of things to do and see. 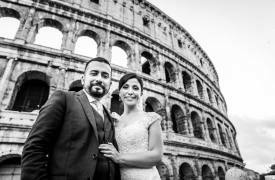 Wandering through Rome’s fascinating streets, along Roman Forum passing by the Coliseum and then Spanish Steps, Trevi Fountain and many more highlights of the city is a dramatic travel between the centuries, you will find ancient ruins dating back over 2000 years, together with Renaissance churches and modern architecture. 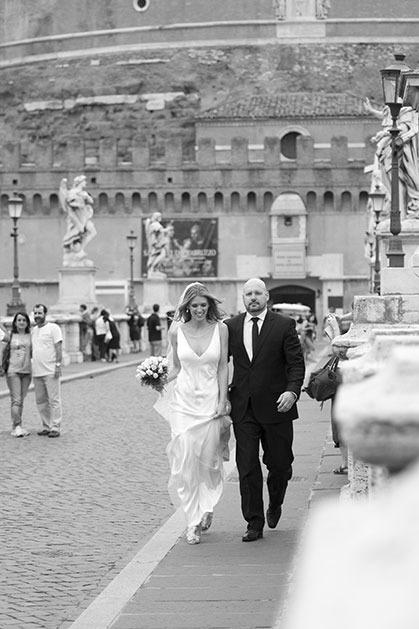 Rome offers the best backdrop you can desire for a perfect Italian wedding. 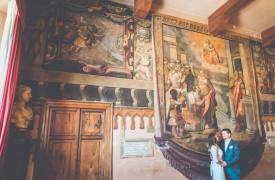 Your Catholic wedding ceremony can be celebrated in any of the beautiful Roman Catholic churches. 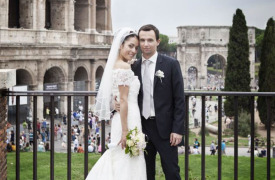 A Civil ceremony can be celebrated in three venues: Campidoglio wedding Hall, Caracalla wedding Hall and Villa Lais wedding Hall, all immersed in historical areas. 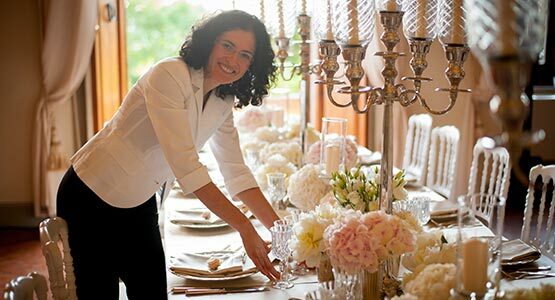 Protestant, Jewish and Orthodox weddings can be celebrated in Protestant churches, Jewish synagogues and Orthodox churches. 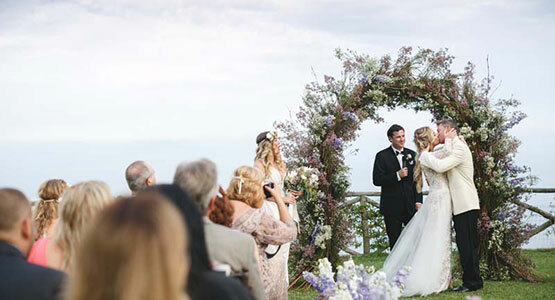 Couples who prefer a Symbolic wedding ceremony can celebrate their love on a spectacular panoramic terrace, in a quiet Chapel or in a lush private garden. 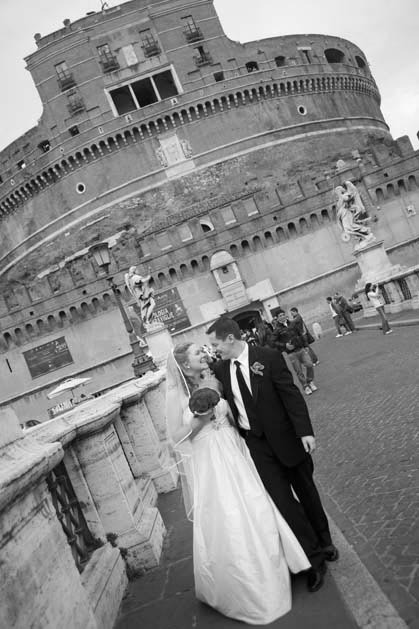 Every corner of Rome has magnificent sights and is a scenic spot for incredible wedding photo and video services. 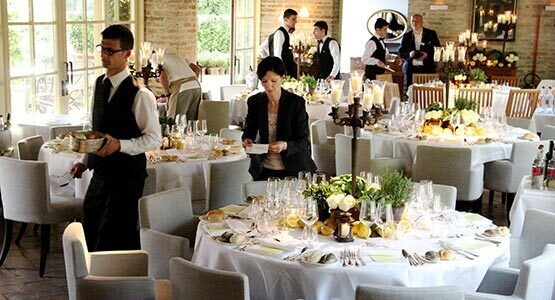 If you dream a Wedding reception in Rome there is a variety of family style restaurants in the ancient districts, historical gourmet restaurants near the most famous sights and Michelin-starred restaurants on the rooftops. 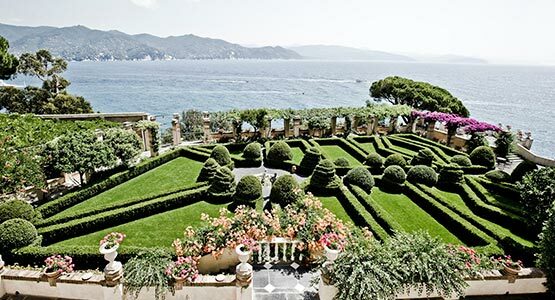 A real paradise for genuine Italian cuisine lovers. 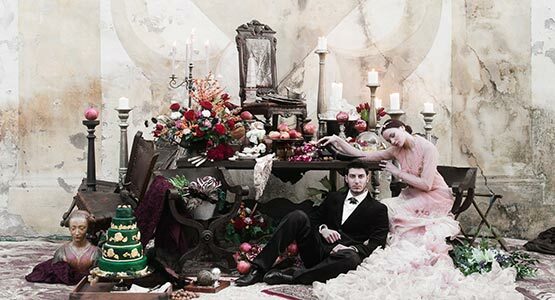 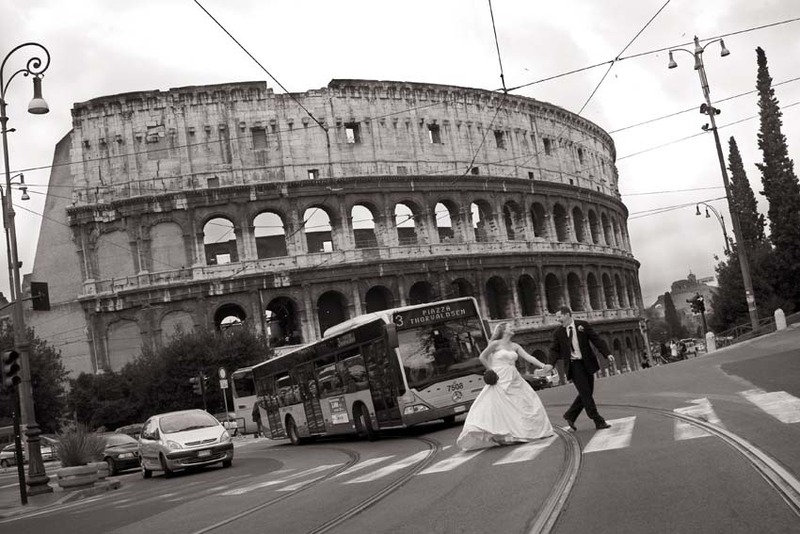 Come to Rome to celebrate your unforgettable and romantic Wedding in Italy.